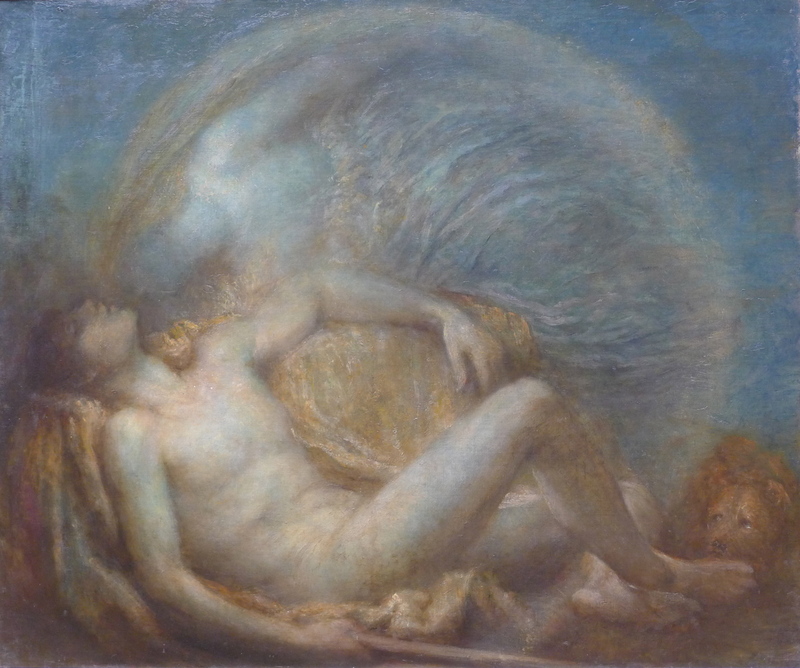 This is GF Watts painting of Endymion, who was kissed every night by the beautiful moon spirit Selene. She loved him so, but had no corporeal body with which to hold him. I kind of feel the opposite……this is almost too beautiful for me. To be kissed by a spirit!! In a word….heavenly!! !